"thank u so much Sunshine 4 reading my poem "
"Grate poem royal .. thanks for sharing"
"Dear Sunshine )) u have done ur great job by putting ur voice of heart in such a marvelous way. there is no harm in saying that love cant be expressed in word but u have done. n its the reality that cant be ignored. 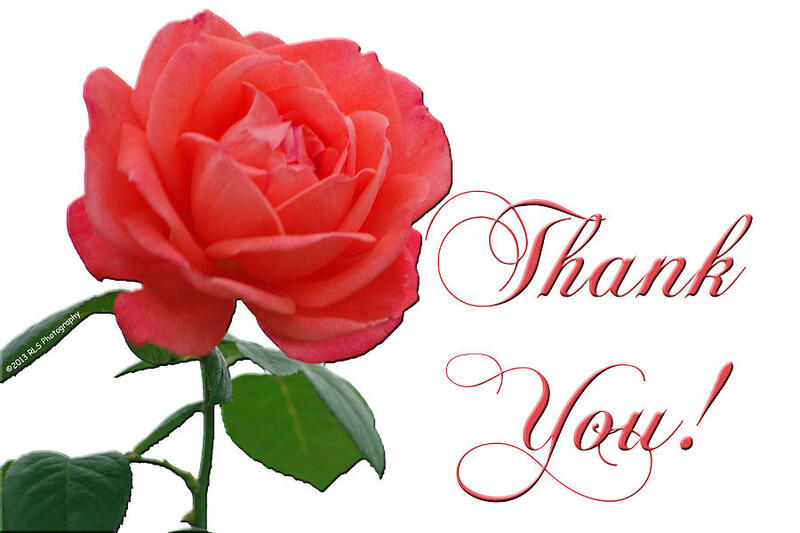 i highly appreciate u for…"
"Always shoot for the moon ,even you miss you will land among the stars. ""Mind can not be changed by the place n timemind its own place ,it can make a heaven of hell n a hell of heaven." How’s the life take a blastic turn? We have never ever thought since before. That I would become a fickle with u like that! This will be your everlasting favor. Else we will spaced out so far but! It will make you lost from yourself. And try your best to flee from these memories. Hello Royal Falcon thank you for your friendship. Nice to meet you . Thanks for liking the photos..It's my pleasure to meet such a nice page. Thanks a lot! So beautiful, amazing flowers! Kiya haal hain Moon? Aap kidar? I hope you visit my page and leave a comment. Thanks!